Comment: Ex Library Book with usual stamps and stickers. Coloured pencil mark to cover. Minor Shelfwear. UK Expedited shipping available on this item for 4.99. Fast shipping. Excellent Customer Feedback. 5.0 out of 5 stars"Isaac Newton is doing the driving." 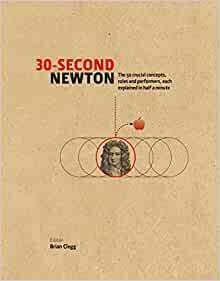 30 - Second Newton, "The 50 keys aspects of his works, life and legacy, each explained in half a minute." 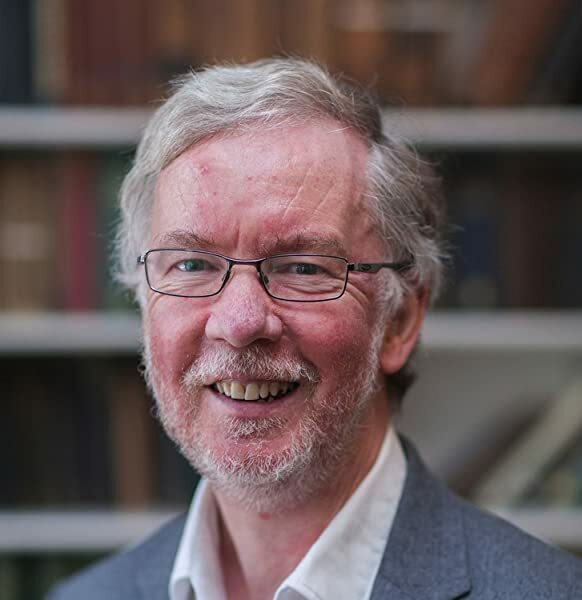 "I feel that most historians of science would declare at once that Isaac Newton was the greatest scientific mind the world has even seen." "He founded higher mathematics by working out the calculus. He founded modern optics by his experiments on breaking up white light onto the colors of the spectrum. He founded modern physics by stating the laws of motion and deducing their consequences. He founded modern astronomy by working out the law of universal gravitation." "All four, taken together, put him in first place without any question." Asimov goes on to say that Newton's "Principia Mathematica" (1687) is "the greatest single scientific book ever written, in the opinion of most scientists." As an Apollo astronaut on his way to the Moon was asked who is doing the driving? ; He said: "Isaac Newton is doing the driving."